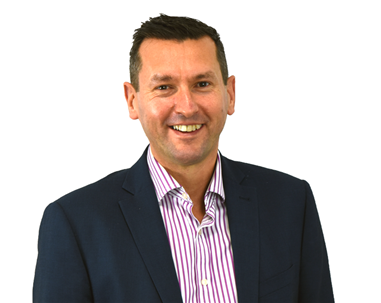 A History Graduate and MD of Aaron Wallis Sales Recruitment, Rob has led the three largest surveys of UK sales professionals and is a regular public speaker on both sales industry trends and recruiting. If you are a member of the media and would like to find out more please call Rob Scott on 01908 061400 or complete the following contact form. We welcome press enquiries and typically revert within 24 hours.